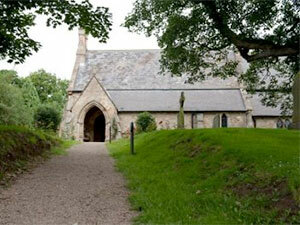 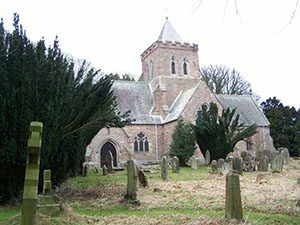 £1000 was awarded to St John’s Church Garrigil to support re-plastering of internal gable walls. 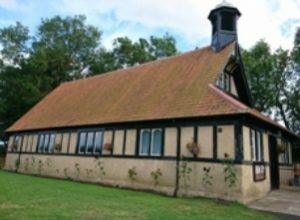 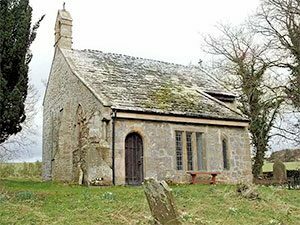 £3000 was awarded to Haydon Old Church to support re-roofing and re-pointing, renewal and replacement of plasterwork, gutters and rainwater goods. £4000 was awarded to Holy Trinity Murton to support repairs to stonework, roofing, guttering and internal plastering. 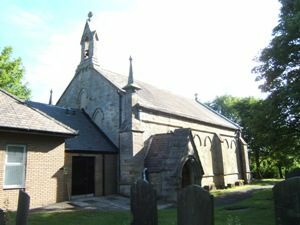 £3000 was awarded to St Andrew’s Winston to help with the repair, restoration and renewal of the roof. 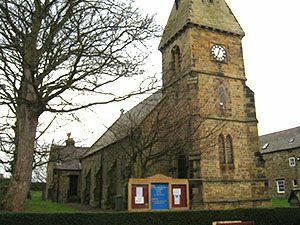 £1000 was awarded to St Barnabas Burnmoor to help with the resetting of a window. 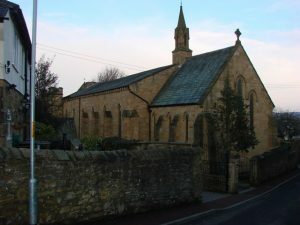 Alnmouth St John the Baptist. 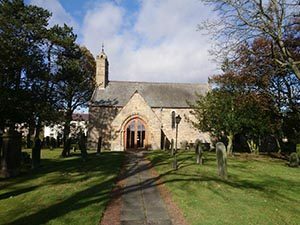 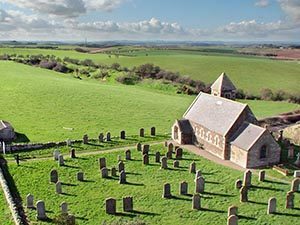 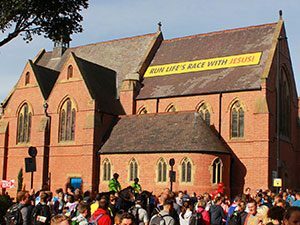 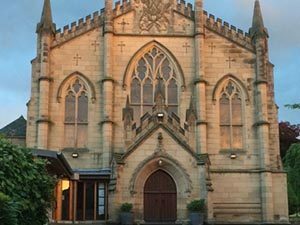 Three thousand pounds was awarded in February 2019 to this coastal church in Northumberland to help with urgent boiler repairs. 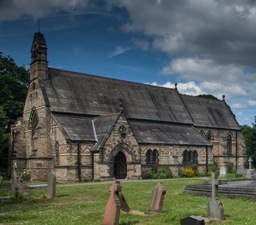 Cleadon All Saints. 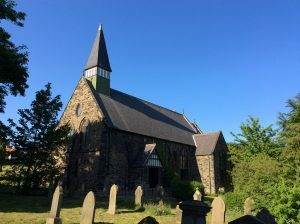 Three thousand pounds was awarded in February 2019 to this historic church to help repair and redecorate the Spire. 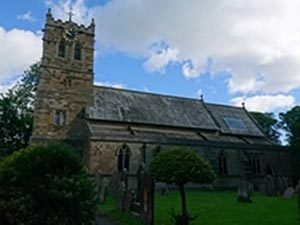 Ellingham St Maurice. 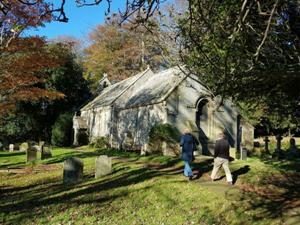 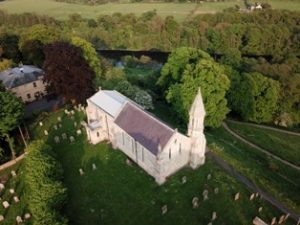 Three thousand pounds was awarded in February 2019 to this church in North Northumberland to help towards a variety of repairs needed to preserve its future. 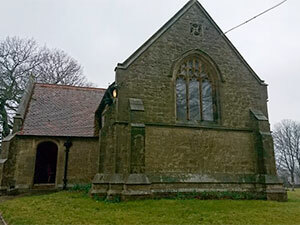 Longframlington St Marys . 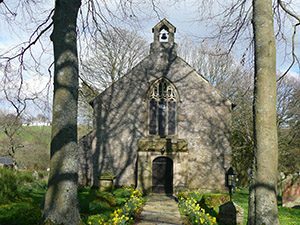 Five thousand pounds was awarded in April 2019 to this village church in Northumberland to help towards preserving its historic bellcote. 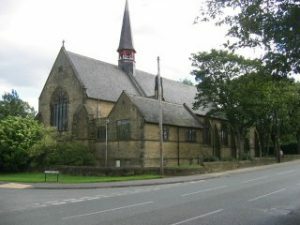 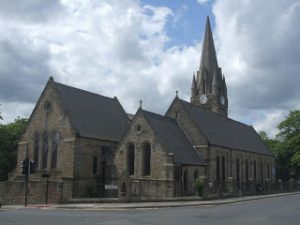 Hexham St Marys. 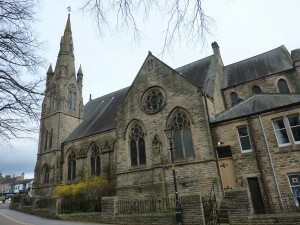 Three thousand pounds was awarded in April 2019 to this busy church in the centre of Hexham to help with repairs to a stone column and finial. 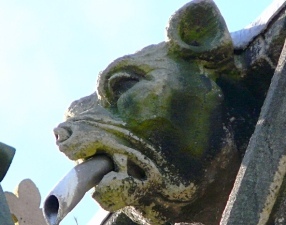 Spital Tongues St Lukes. 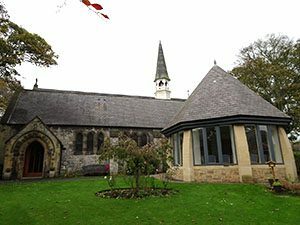 Five thousand pounds was awarded in April 2019 towards transforming a derelict boiler house into a meeting space at this community driven church in Newcastle City Centre.